When the exterior of your home starts to look run down, that is the immediate impression that people hold onto. In a town like Moorestown, where every street houses homes with unique and beautiful exteriors, the last thing that you want is to be the ugliest home on the block. 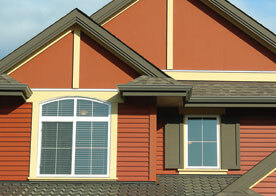 At Cambridge Exteriors we provide you with the high quality siding and unbeatable guidance that you need to get the job done. 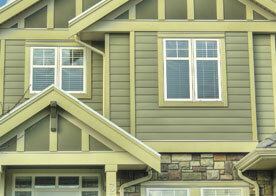 Every home that we work with will inevitably receive some of the best siding on the market. Whether it be vinyl siding or metal siding, we ensure that we only provide our clients with the materials that will continue to protect their home and leave it in an impeccable condition. 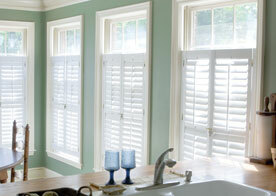 We provide tons of options so that you’re not limited with what you are able to do to your home. Choose from a selection of materials and colors to create the home that you’ve desired. If we’re being honest, then we know that customer service and the help that we receive can truly make or break the experience that we have while working with a company. That is why our mission is to put your overall experience first. We’re able to do this by having a team of knowledgeable teammates that have developed skills in a variety of situations and circumstances. As a well rounded team, we are able to provide you with tailored help and an inevitably great time working with us. The exterior of your home doesn’t have to wait any longer. Schedule an appointment with the team here at Cambridge Exteriors and allow for us to provide you with an estimate and overall outline of what the siding repair or replacement for your home will come down to. Call us today to schedule your consultation.